The President of the University of Information Technology and Communication congratulates the Christians on the occasion of the glorious Christmas. 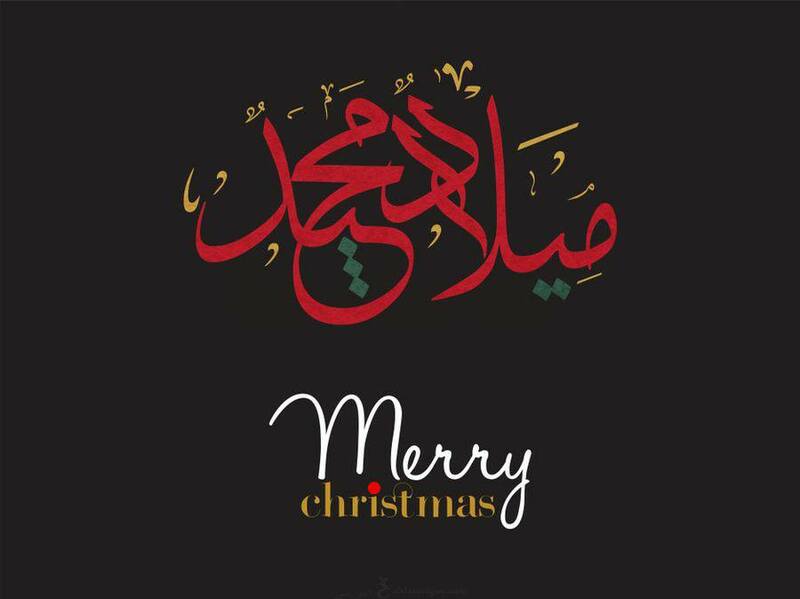 The President of the University of Information Technology and Communication (UOITC), Dr. Abbas Mohsen Al-Bakry, congratulates the Christian brothers and sisters in Iraq and all over the world on the occasion of the birthday of Jesus Christ( peace be upon him ) and the New Year. Wishing them a life filled with love, peace and safety in their country Iraq after the great victory over the forces of darkness and disbelief.